The world is changing, and as such consumers’ habits have changed as well. The wellness industry has become a booming market. People have an increased interest in bettering themselves through living a healthier lifestyle. They are also not connecting with traditional retail experiences anymore. A study was conducted to see the extent of the expansion the industry incurred. The global wellness industry has a worth of $3.4 trillion. This is in part to the significant development of the sectors in the market since 2010. The market for weight loss, nutrition, and healthy eating has experienced a 108 percent increase in sales for earnings of $276.5 billion. There has been a 65 percent increase in the alternative and complementary medicine sector for profits of $113 billion. The personalized and preventative health division has seen a 78 percent growth for revenues of $243 billion. 51 percent increase of the anti-aging and beauty segment lead to proceeds totaling $679 billion. The research also found other interesting data. 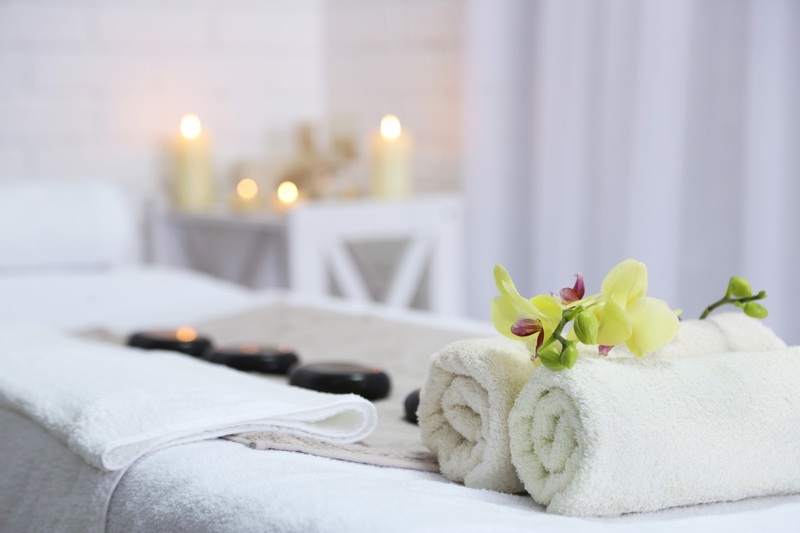 From 2007 to 2013, the spa industry experienced a growth of 58 percent. The number of spa locations went from 71,762 to 105,591 which is a 47 percent rise. Wellness tourism from 2012 has shown a 12.5 percent upsurge in revenues to an impressive $494 billion. This is outperforming the predicted growth forecast of 9 percent. The prominence of the wellness industry is due to the obesity and chronic disease crisis. The overwhelming prevalence of obesity cases has led to so many people seeking a solution by means of wellness practices. With the strong enthusiasm people have towards the wellness industry, it would be well advised to adapt retail businesses to suit this particular market. The demand for activities that focus around fitness and relaxation can be infused into brick and mortar stores. Brands that are able to appeal to consumers’ need for mental, physical, spiritual, emotional, and environmental stimulation, will create a connection with them to form stronger bonds and long-lasting relationships. Tag Heuer decided to revamp how consumers interact with a brand. They created Spotify playlists to help customers identify with the brand and to bring it to life. Samsung turned some of their headquarters into a multi-functional theater. The space is used for different workshops such as meditation and virtual reality experiences. These types of changes are great to engage with people and appeal to their need for involvement. Now is the perfect time to join the growing trend of wellness industry businesses. The continual growth indicates that it is financially advantageous to appeal to the wellness market. NAI Isaac can help you make intelligent real estate decisions in order to have a prosperous business. They are committed to giving clients superior service to achieve high quality results. NAI Isaac is located in Lexington, KY and provides service to the surrounding area.